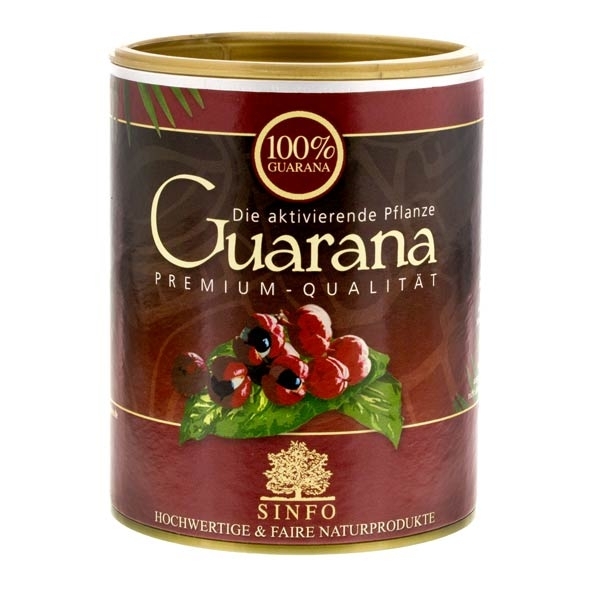 Guarana tea, prepared from the black seeds of the guarana fruit, is a bitter tasting herbal beverage and a storehouse of medicinal properties. 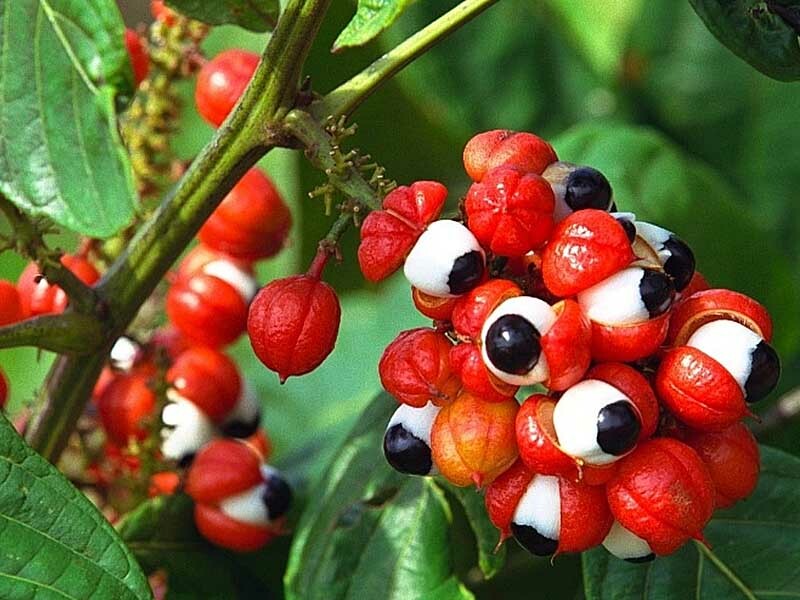 The use of Guarana tea goes back to the Amazon tribe, the Guaranis, who drank the infusion since it provided them endurance to continue hunting for days. 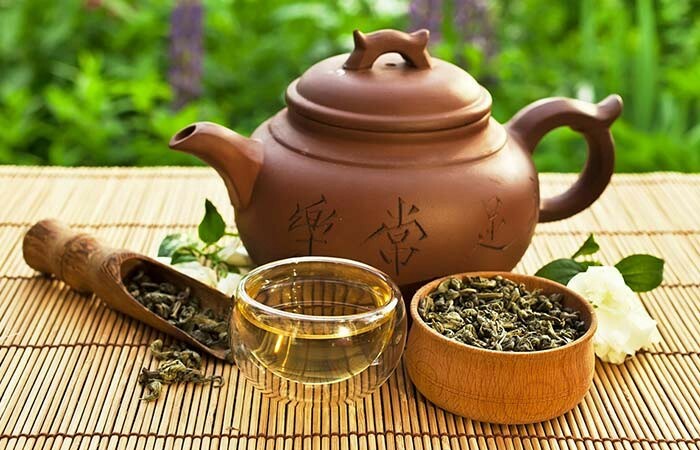 Following its commercialization in the late 1950’s, the tea is widely used at present to treat several ailments. The thermogenetic effect of caffeine, present in the tea may contribute towards burning of calorie and fat oxidation, thereby helping in weight loss. The caffeine in the tea resembles adenosine, a chemical present in all human cells that bind to adenosine receptors and serve as central nervous system depressant. When a nerve cell allows caffeine to bind with adenosine receptors, it results in an increase in cellular activity. Consequently, hormones from the pituitary gland influence the adrenaline glands to produce adrenaline that finally causes the liver to release sugar into the bloodstream for more energy. 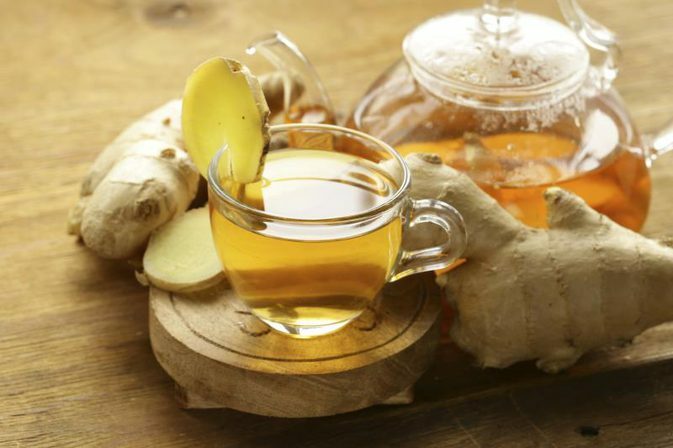 The tea seems to enhance the blood flow to the kidneys thereby increasing the frequency of urination along with the eradication of harmful toxins from the body. 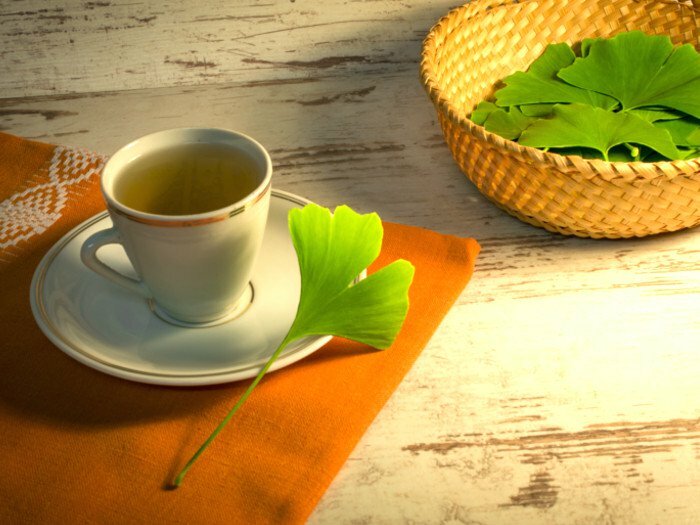 The tea’s store of antioxidants may help to stop the fast degeneration of skin tissues and thus improve the skin’s outlook. Antioxidants further work against the breaking of tissues and collagen, thereby reviving the skin’s natural glow. 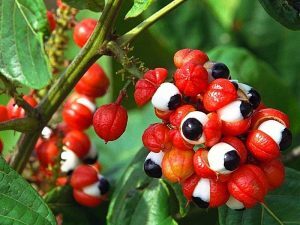 The antimicrobial property of guarana tea seems to resist the proliferation of bacteria and thus check skin problems such as acne and blemishes. 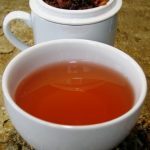 The tea being a rich source of phytochemicals with the most abundantly occurring compounds as catechins, epicatechin and proanthocyanidins may help in boosting the function of blood cell’s capacity of antioxidising enzymes. 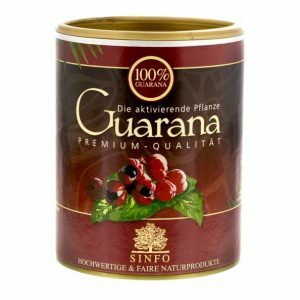 According to a particular study, the antioxidant level of guarana tea is said to be ten times in comparison to green tea. 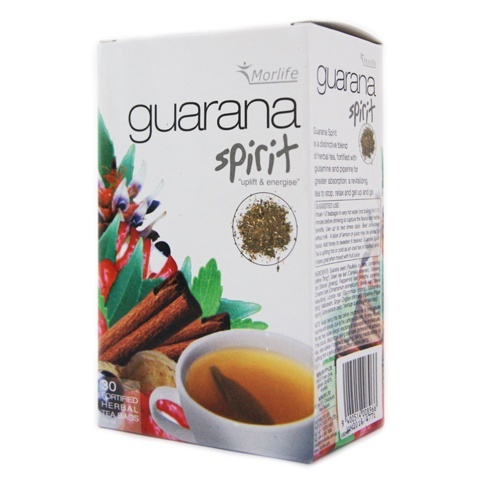 Hence, a cup of guarana tea a day may keep your body free from diseases. The energy producing ability of caffeine present in the tea may be of aid to those suffering from low libido problems, particularly if it is because of low energy or depression. However, more research needs to be done to confirm the fact. The enhancement of cellular activity due to the inhibition of the adenosine absorption by caffeine in the tea, may promote mental alertness, improve concentration and facilitate learning. The ability of caffeine to constrict the blood vessels of the brain may help relieve headaches and migraines. The antioxidant property of the tea is inclined to maintain the elasticity and health of the arteries, thereby boosting heart health. The presence of catechins, epicatechin, and caffeine serving as antiplatelet agents may prevent blood from thinning or forming clots and consequently lessen the risk of cardiovascular diseases and thrombosis. 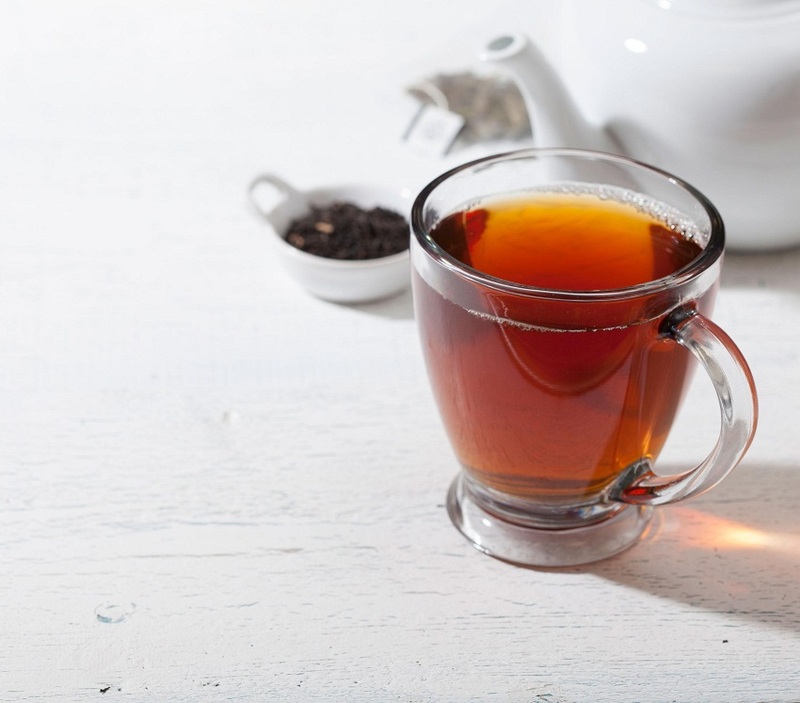 The tea’s rich quantity of caffeine seems to increase the level of the neurotransmitter, dopamine that may help one feeling good after consumption. 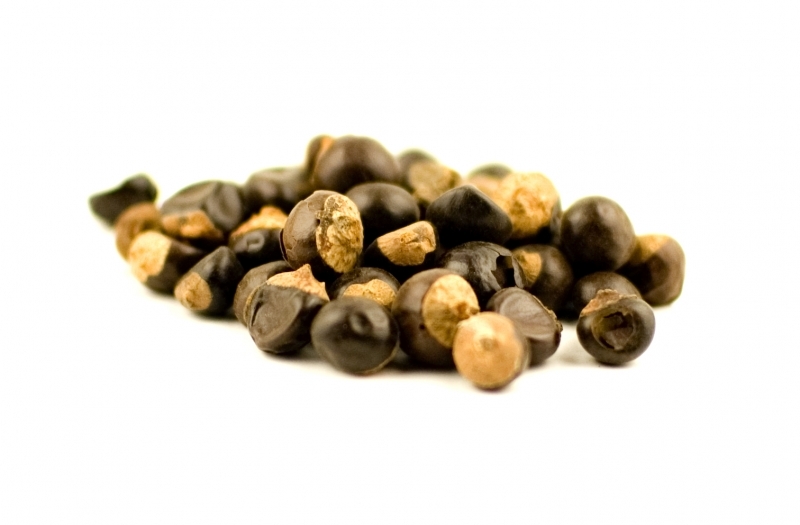 Therefore, if you are going through a high level of stress, a cup if guarana tea each day would keep you rejuvenated. The copious amount of tannins that the tea contains, especially, catechol, may help in combating diarrhea. 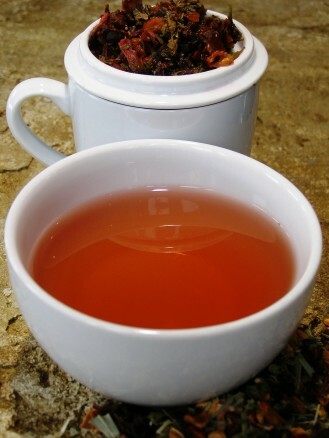 The tea is further known to release digestive juices and prevent bloating. Although the tea does not seem to have any side effects, overconsumption may lead to indigestion and diarrhea. Pregnant mothers should avoid taking the tea as its caffeine content may have adverse effects on the baby. You can buy guarana tea powder or tea bags online as well as in herbal stores.